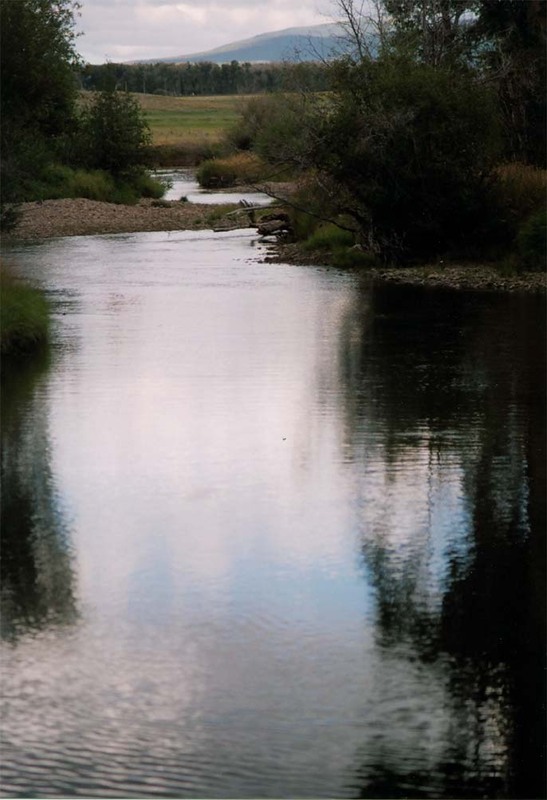 The Encampment River is a well known, Blue Ribbon Trout river. The river almost runs clear year round. The population of Brown, Rainbow and Cutthroat Trout is excellent per mile. The average trout is 12'' to 16'' and large trout are in the 16'' to 24'' range. 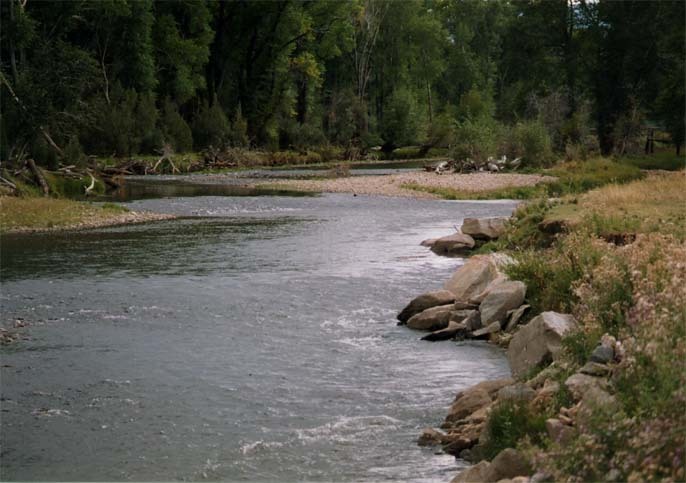 The Flying Diamond Ranch is just west of Rainbow canyon which empties the Encampment river into the North Platte River. 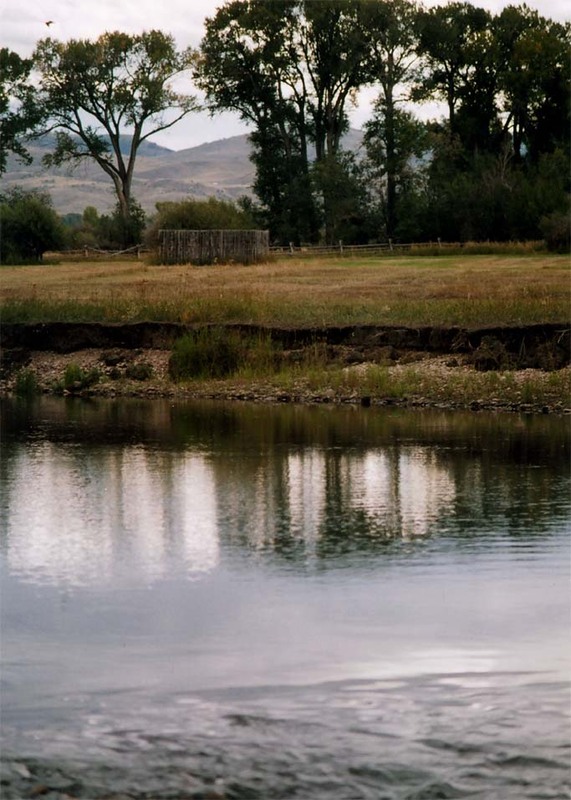 The fly fishing water on the Ranch is a combination of "Freestone and Tailwater" sections through miles of hay meadows.